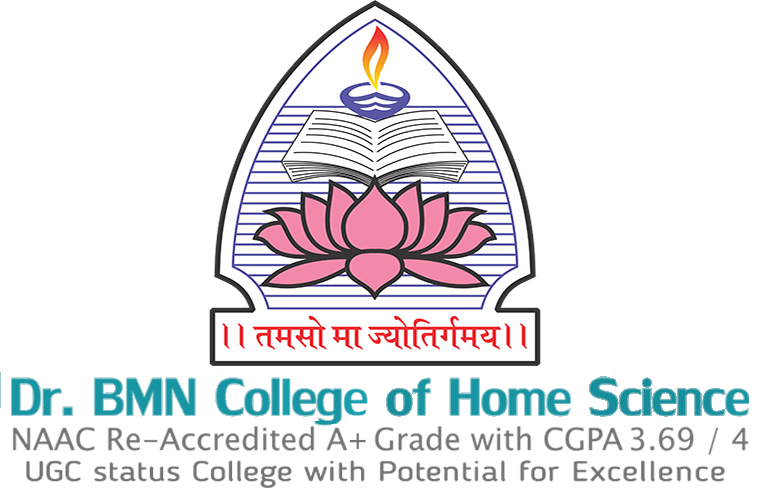 Take admission form from college. Attach all the documents required mentioned on the form. Make Demand Draft of required amount. Submit the form to the college. Submit the printout of the online form to the college.